Must present Valpak coupon at time of estimate.. Not valid with any other offer. Coupon void if altered. Expires 05/04/2019. Smart Tree Service LLC has been serving South Jersey for 25 years! 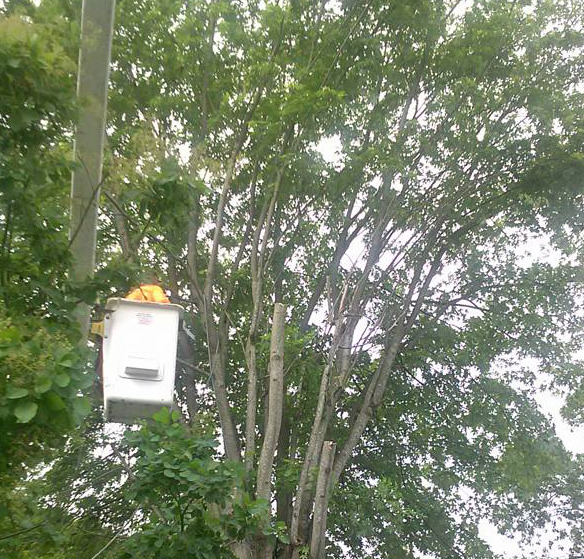 Let us handle all of your tree care needs. 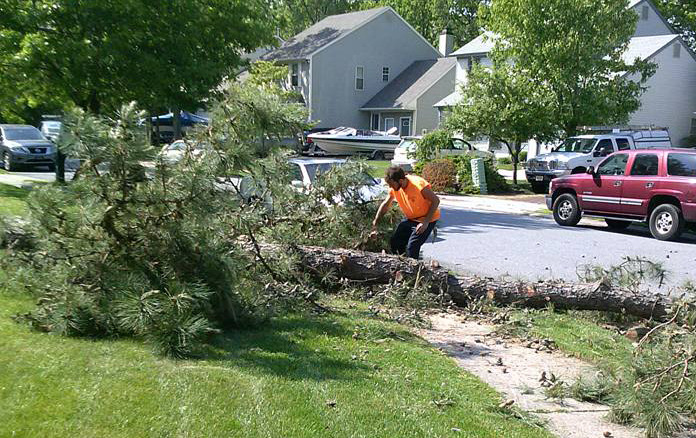 Smart Tree Service services all types of tree care including stump removal and pruning. We also have bucket and crane service available for your really tall trees. Our rates are competitive, we offer 24 hour emergency services and we are fully insured. Call for a FREE ESTIMATE TODAY! 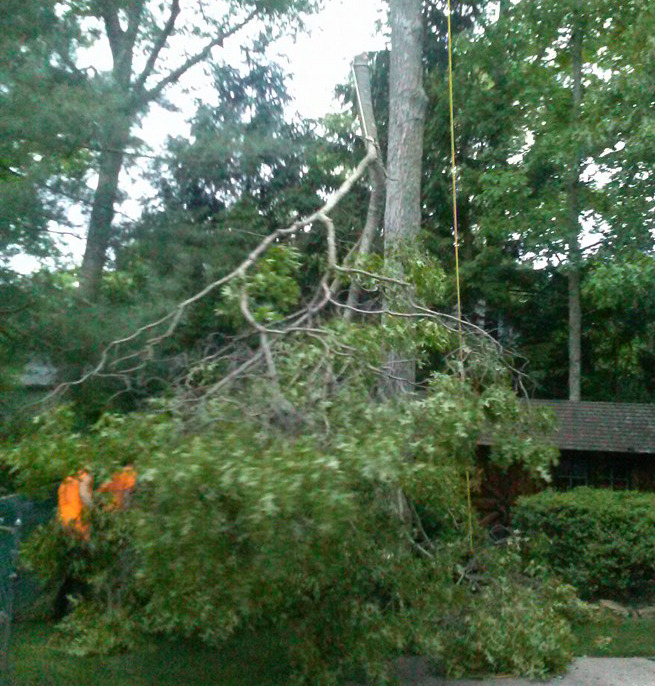 All types of Tree Care as well as Emergency Storm Work. We also handle stump removal/grinding, pruning and lot cleaning. We are licensed, bonded & insured.